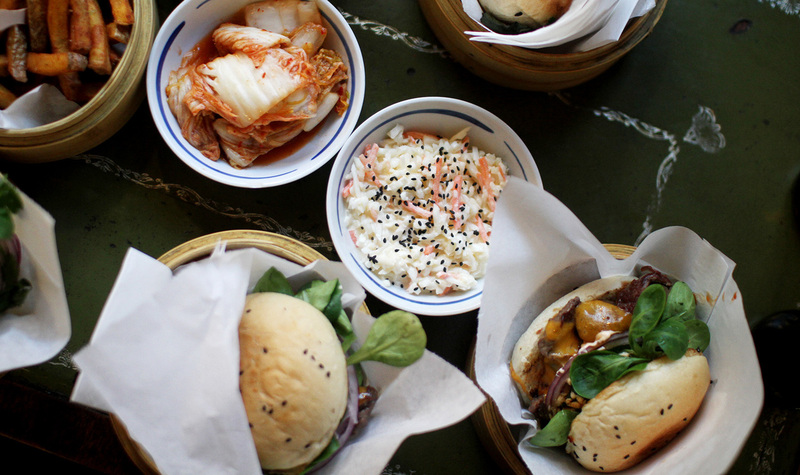 You like burgers and have a weakness for Asian cuisine? Here, you get both in one. 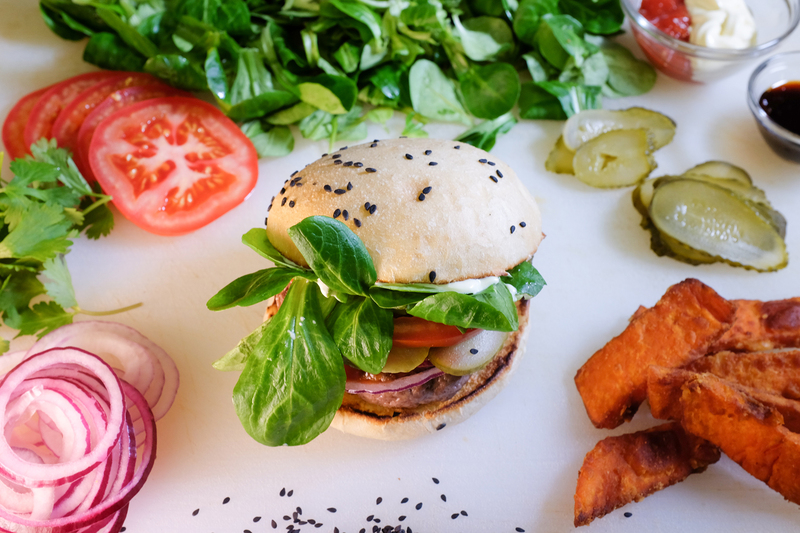 Shiso Burger stands for freshly prepared burgers with chosen ingredients. 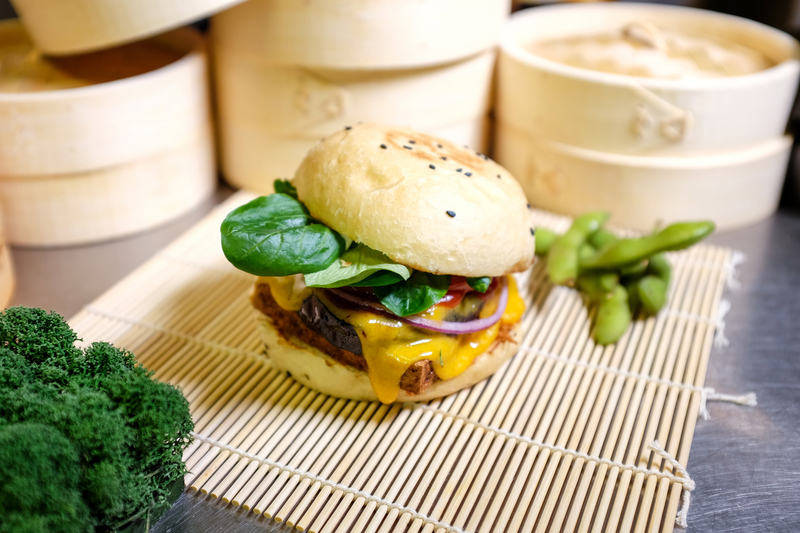 Enjoy Angus beef, artful spicing and tasty sauces produced in-house and our special buns. 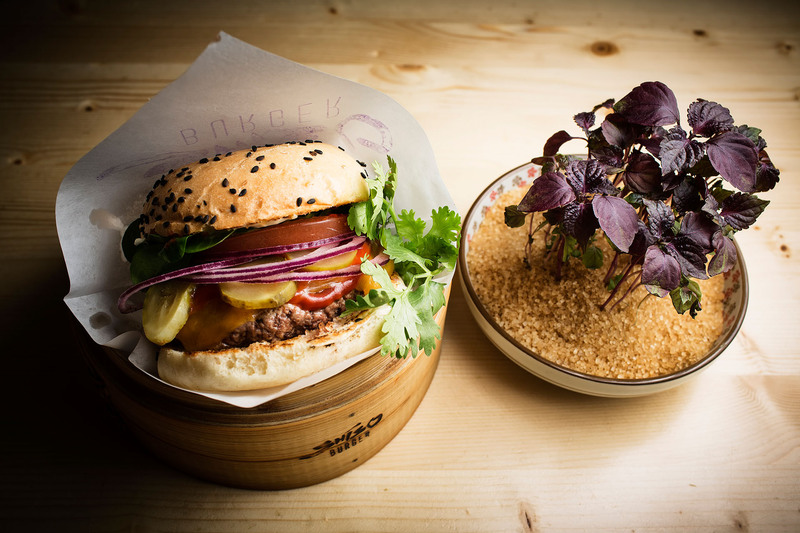 If you wish, we can serve our Asia burgers with Wagyu beef – one of the most precious meats in the world. 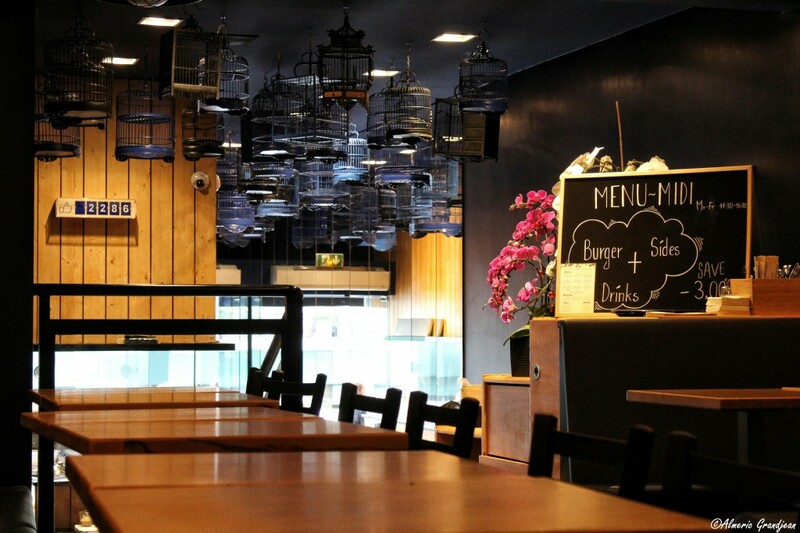 Our food is quick to prepare, straight-forward and delicate. 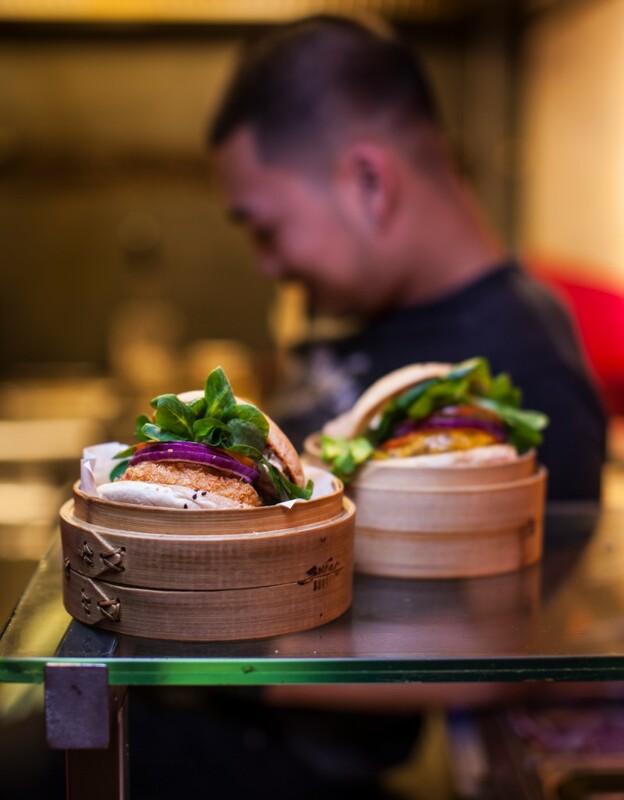 At the same time, our burgers in the Dumpling Basket are full of healthy ingredients and taste excitingly different from their namesakes. 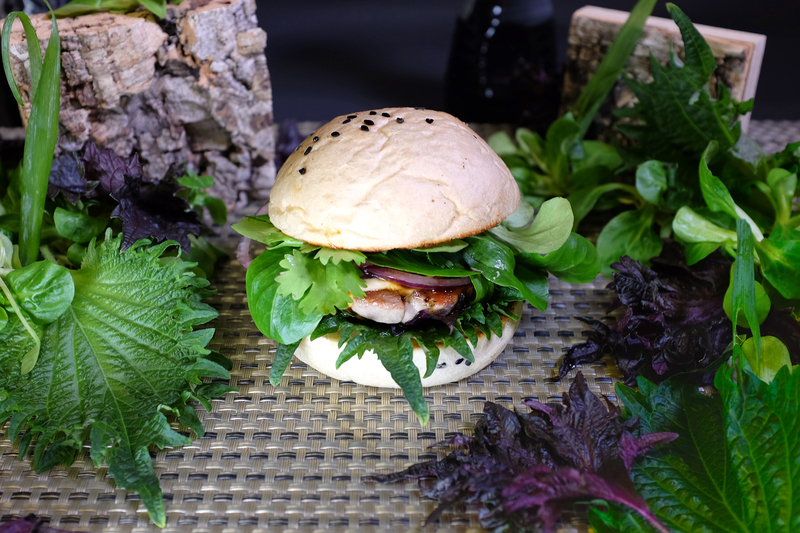 Eating delicious burgers and having unique culinary experiences, it is possible with Shiso Burger! 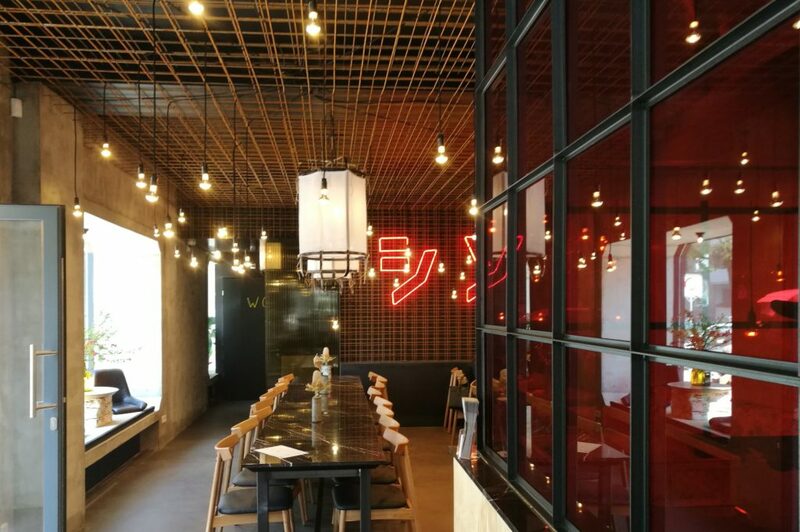 Shiso Burger wants to combine the advantages of conventional burgers with those of traditional Asian cuisine, which is well-known for its healthy ingredients. We also value contents. This starts with the meat. Wagyu meat contains up to 50 percent more unsaturated fatty acid than other beef . 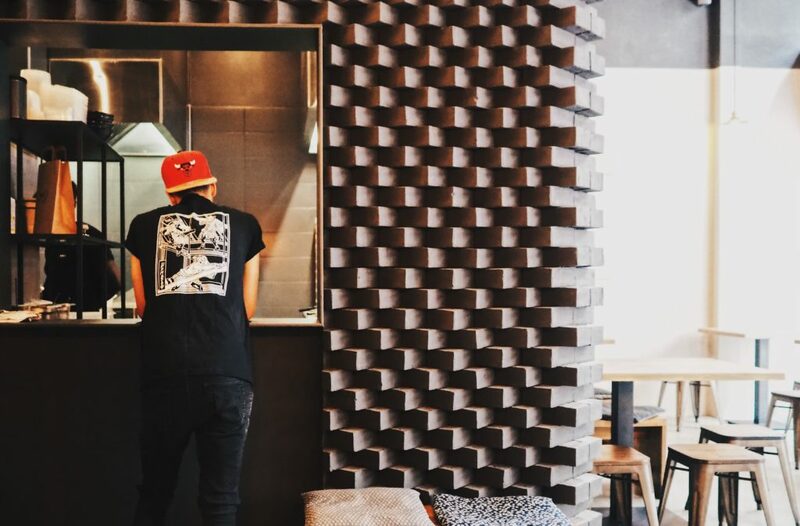 Not only meat-eaters get their money’s worth at Shiso Burger. 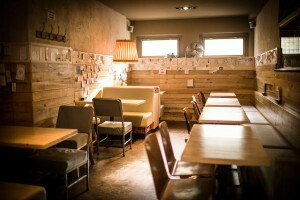 We also serve you delicious salmon, prawns or tuna with eponymous Shiso leaves – a magic bullet for your immune system. Vegetarians can look forward to our Veggie burger with pickled tofu and grilled aubergines, or the Toad burger with Portobello mushrooms. 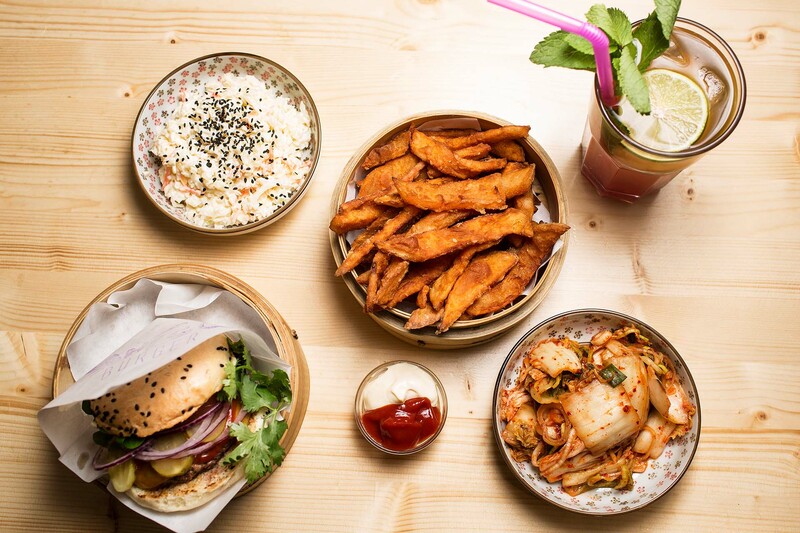 On the side, we serve home-made fries, vitamin-rich Kimchi and Edamame beans. 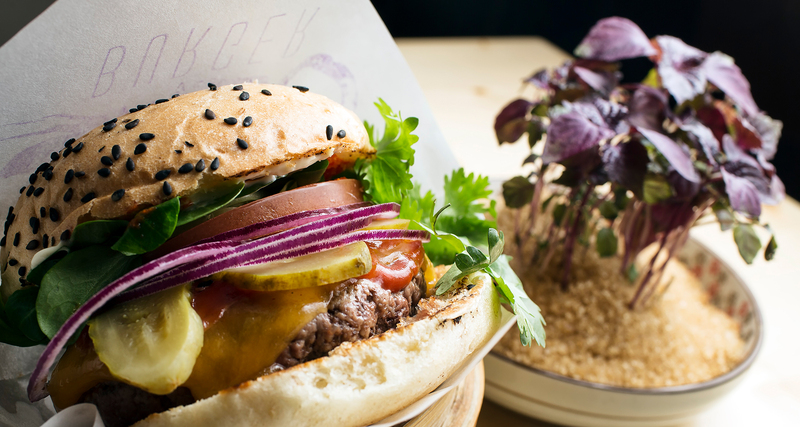 Shiso Burger is now home in Berlin, Hamburg, Paris and Malmö. 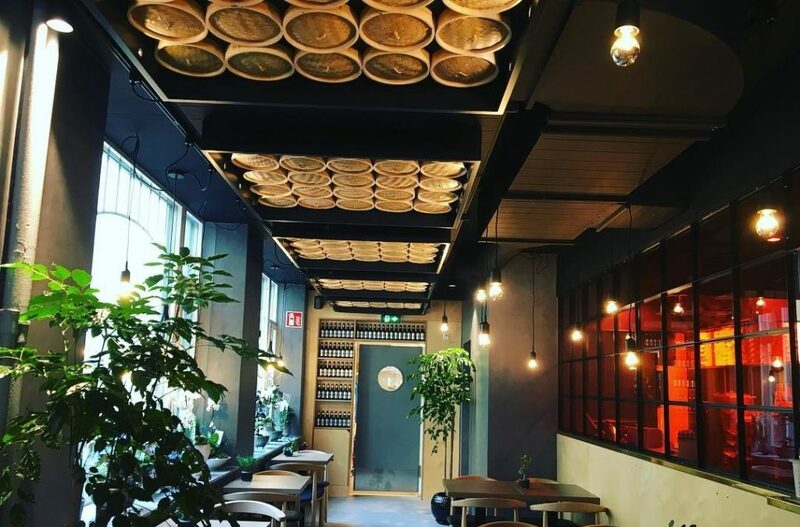 Come and taste the best of two worlds.